Hon. James Miller - Mediator & Arbitrator based in Denver, Colorado. Judge Jim Miller is a Fellow of the Chartered Institute of Arbitrators and a former trial judge. He has arbitrated more than one hundred claims and has mediated thousands more. Judge Miller has experience arbitrating and mediating construction, business and commercial, employment, injury, real estate and professional negligence cases. He is available to serve domestically and internationally as an arbitrator, mediator, insurance claim umpire, special master, receiver, early neutral evaluator and appointed or private judge. 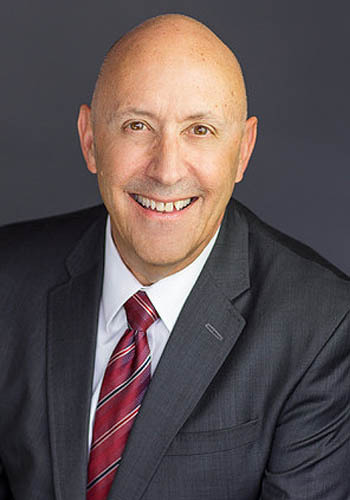 Judge Miller presided over one of Colorado's busiest trial courts for nearly twelve years, where he was praised by attorneys, litigants and jurors for his sense of fairness, his preparation, and his ability to understand and communicate complex factual and legal concepts clearly. He brings those same skills to his arbitration and mediation practice. Judge Miller's undergraduate and graduate background in the sciences make him especially capable of quickly grasping technical, scientific and medical evidence.